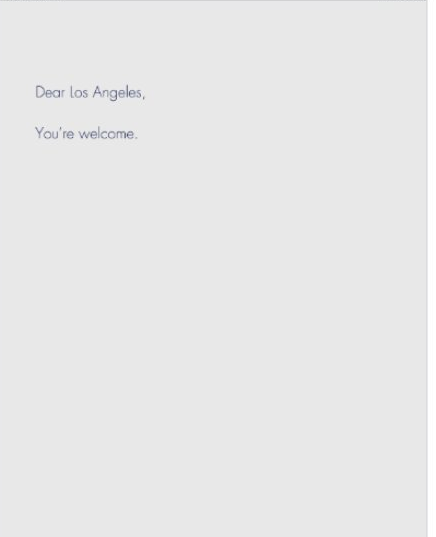 Zlatan announced his Galaxy arrival in the most Zlatan way possible with a full-page ad in the LA Times. Dear Los Angeles, You’re welcome was all the man could say…lol. 0 Response to "Zlatan Yi Sha.... Paid for a Full Page Ad to Announce His Arrival (Photo)"